VICTORIA, B.C. 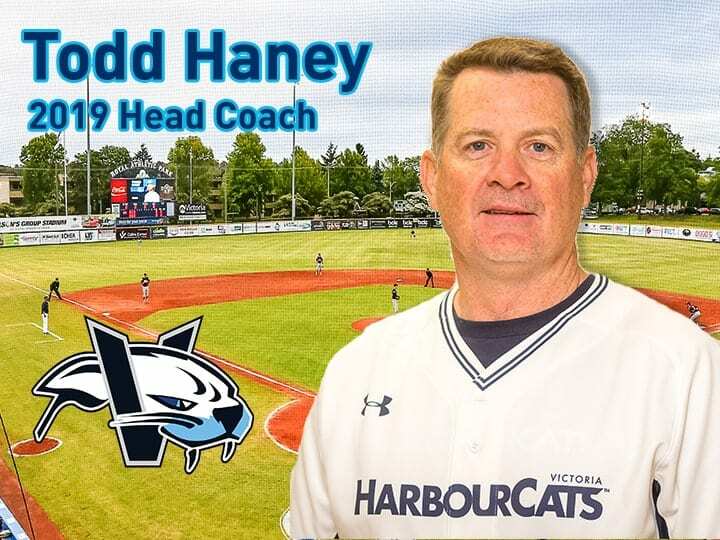 — Todd Haney is the new Head Coach of the Victoria HarbourCats, announced today by Managing Partner/GM Jim Swanson. 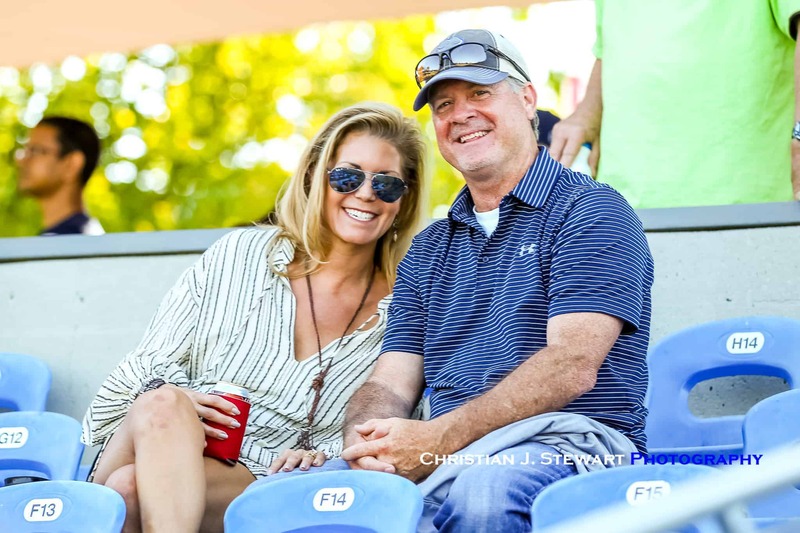 Todd Haney (right) and his wife Kira (left) are looking forward to their return to Victoria in 2019. Brian McRae, the team’s fourth Head Coach, will not return to the role he held for the 2017 and 2018 seasons, compiling a record of 56-52 overall and taking the team to within one victory of the WCL Championship in a playoff series against Corvallis in 2017. The HarbourCats have terminated his contract.